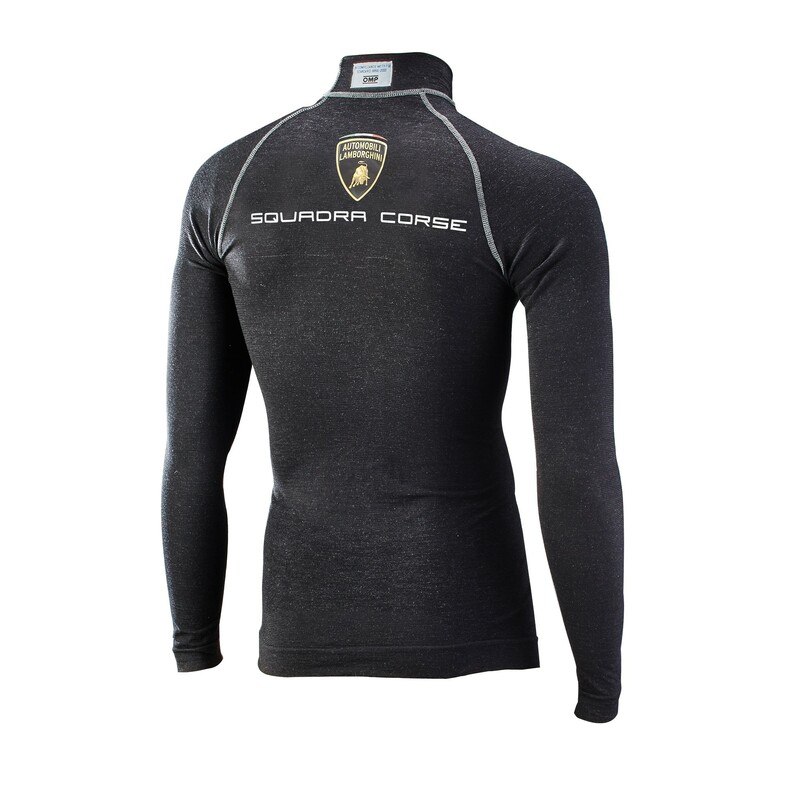 Extremely light, stretched, long sleeved crew-neck top with ultra-flat seams. Ultra-flat and anti-rubbing seams. 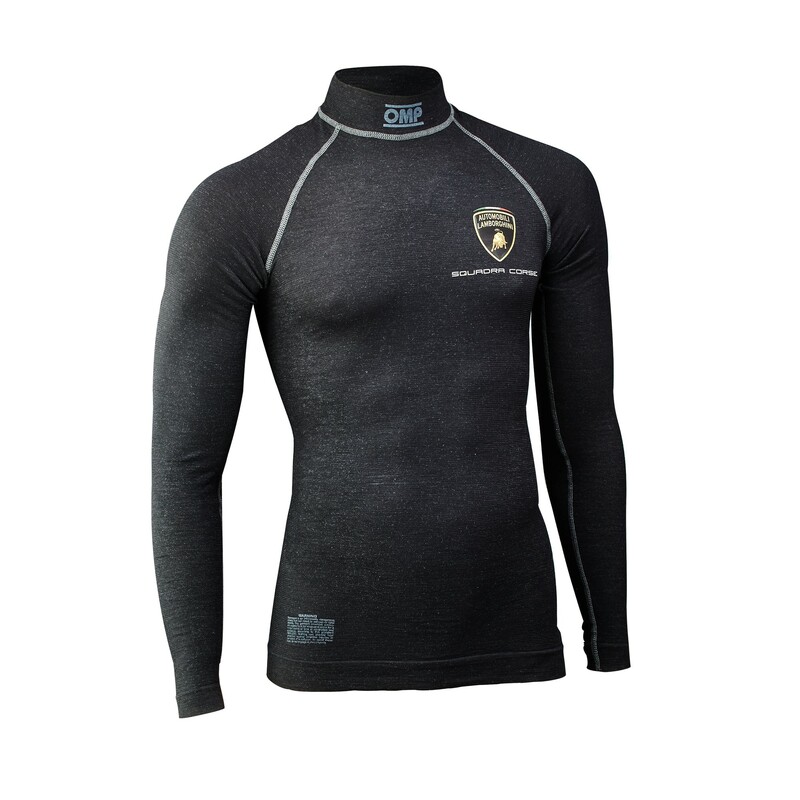 Advanced technology knitted fabric with high breathability 3D knitted inserts for maximum cooling in hot condition that alignes with the breathable inserts of ONE EVO and ONE-S Suits - DRY SYSTEM tecnology. PREPARED FOR COOLING TREATMENT ACTIVATED WITH SPECIAL SPRAY (PC02003 - SOLD SEPARATELY).